have delivered VET programs to secondary school students within the past two years. The VET programs must be based on national training packages or accredited courses that lead to qualifications or statements of attainment under the Australian Qualifications Framework. Collaborative ventures between schools and other VET stakeholders (including public/private RTOs and group training companies) are encouraged. One application will be accepted for collaborative ventures of this nature. How you ensure the sustainability of your VET programs. The benefits your VET programs have delivered to your school community. How you review the effectiveness of your VET programs. 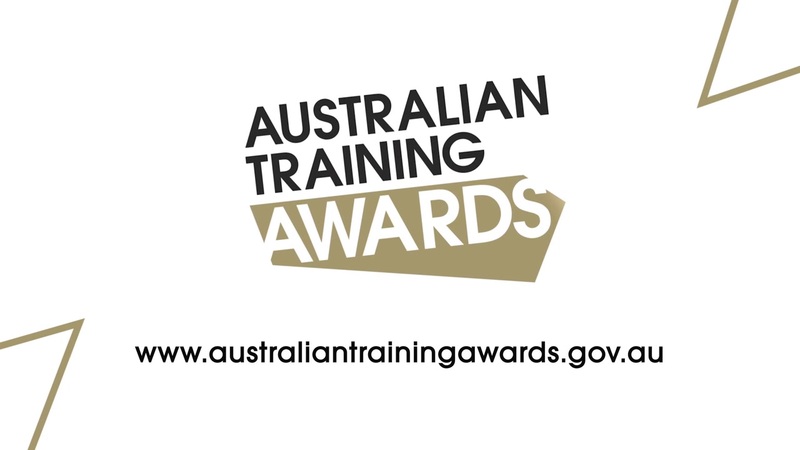 Applications for the School Pathways to VET Award are made directly to the Australian Training Awards.